Thibaut Menant is a French architect and graduate of the architecture faculty at Buenos Aires UB and ESA in Paris in 2016. 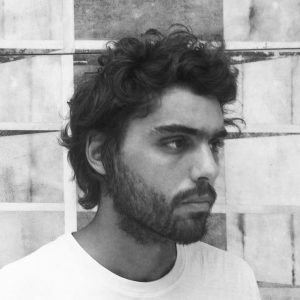 He has worked for Bernard Khoury in Beirut and Christian de Portzamparc, and is currently working with Studio KO in Paris. His theoretical work focuses on the creation of utopian sites in which new societal forms and orders might coexist with one another. This research is illustrated by his “visions” where architectural forms are situated in insular or maritime landscapes.